Is your property facing water damage? Are you experiencing a plumbing failure in your home? Fret not! All you need to do is contact Fort Lauderdale Water & Mold Damage – the most reliable services in Fort Lauderdale, FL area. 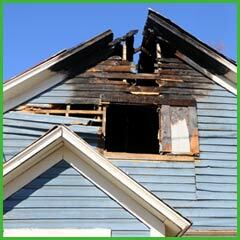 We will reach you in no time and help restore your property. Even the tiniest leak can have a negative impact on your property. From damaging your furnishing to sparking off an electrical hazard, there are many things that can go wrong. However, with us around, you can rest assured that we will not only help fix the source of the water damage but also work to prevent further damage and restore your property to its pre-loss condition. 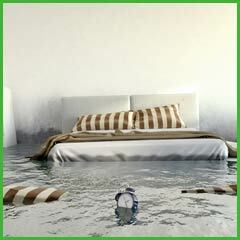 Water damage, when left unattended for a long time, can cause extensive damage! Whether it is your furniture or carpets or drywall, water can wreck havoc on everything and anything. What helps at such times is acting fast. This helps curb the impact of the damage and you can salvage your prized possessions. If quick action is not taken, it may lead to permanent damage, and huge losses. If you don’t want to face such a situation, it is important that you reach out for help at once on 954-374-6206. We are available 24x7 to bail you out of such circumstances. Often others might require you to have prior appointments or make you wait for long before they respond to you. Not with us. We understand the deep trouble you are in and rush to offer help. It can be quite tricky to detect the source of water damage. Leaks can sometimes be undetectable. At Fort Lauderdale Water & Mold Damage we use advanced tools and techniques, including high-tech sensors, thermal imaging and other equipments to detect the source of leaks and fix it. It might seem like just opening the windows might be a good way to dry out the property. However, while this may remove the dampness, moisture can get deep into the building, causing plenty of damage. Our professionals use dehumidifiers, vacuums, air blowers and other such equipments to eliminate every trace of moisture and ensure effective drying. 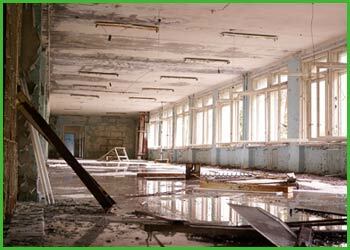 Water damage can leave behind a trail of destruction. We will help restore everything. Our professionals take the utmost care while handling such cases and you can rest assured of receiving quality services. When at work, we do our best to salvage whatever is possible. Certain things however can be beyond repair. In such cases, we recommend rebuilding partial or even full sections of a property to restore it to its original condition. We do not just restore and leave. Once we take up a work, we are there till everything is back to its pre-damaged condition. We make sure to clean-up after our services so you need not worry about half-baked work. Are you facing any kind of water leak at your property? 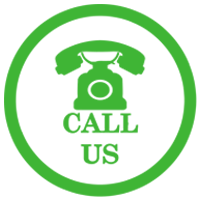 Just call us at 954-374-6206 for quick and reliable services in Fort Lauderdale, FL area. We will fix the leak and the damage at the earliest.